Graphite 22mic carded B105-1, 50gr. Black 22mic carded B110, 50gr. Blue 22mic carded wool B116-1, 50gr. AzureBlue 22mic carded wool B129-1, 50gr. SeaGreen 22mic carded wool B137, 50gr. Tobacco 22mic carded wool B156, 50gr. 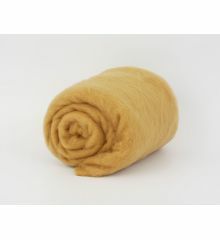 Yellow 22mic carded wool B183, 50gr. Canary 22mic carded wool B183-1, 50gr. GoldenRod 22mic carded wool B186-1, 50gr. 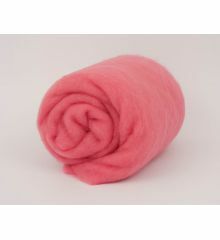 FlamingoPink 22mic carded wool B216-1, 50gr. 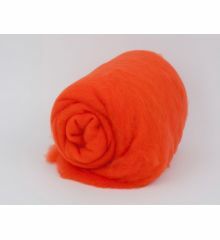 CoralOrange 22mic carded wool B222, 50gr. Red 22mic carded wool B224-1, 50gr.